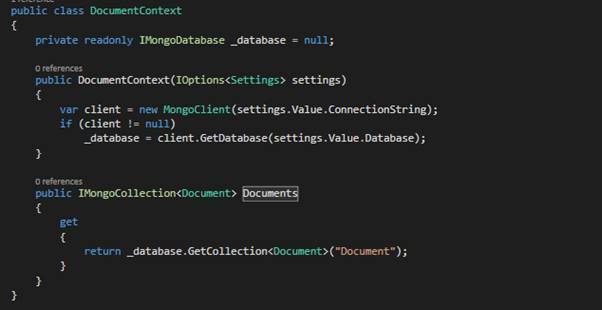 In this article we will be demonstrating an application using MongoDb with Asp.Net Core. In this open source modern web applications, the use of a NoSQL database is gaining popularity due to its non-relational behaviour. In this demo we will create a Web API using Asp.Net Core which will perform CRUD operations on a collection. We will use MongoDb as a database for creating collections and storing documents in it. MongoDB can be downloaded from this link. Install the database and after the completion of installation, the system drive will create a MongoDB folder in the following path. We also need to create a folder where the data will be stored. I have created E:\MongoDb\Data. Now we are ready to connect with MongoDB on port 27017. This will create a database of name SocialIT if it does not exist already. This will create user and define the role of the user. Open Visual Studio 2015 or higher version. 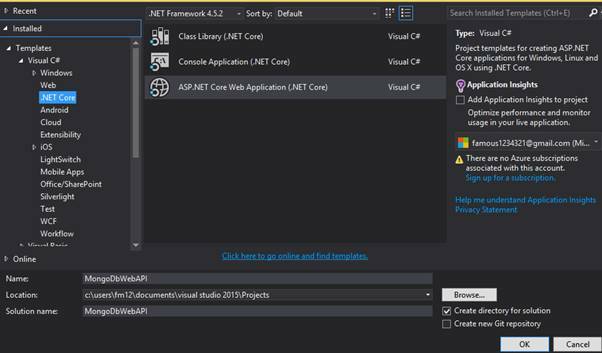 Click on File >> New Project >>.Net Core. Choose Asp.Net Core Web Application (.Net Core). 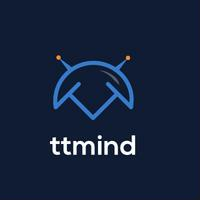 Provide a suitable name for the project. 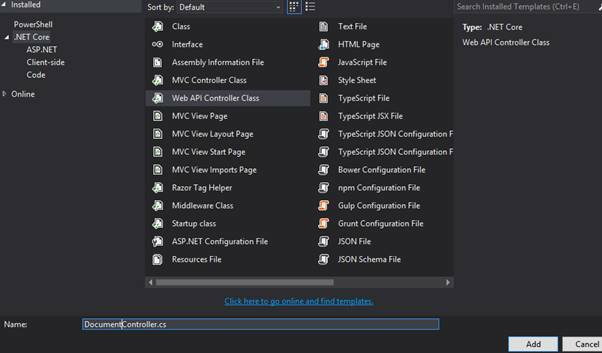 Now choose Web API Template. This will create our project. It may take a few seconds. There are multiple file formats supported out of the box for the configuration i.e. JSON,XML or INI. 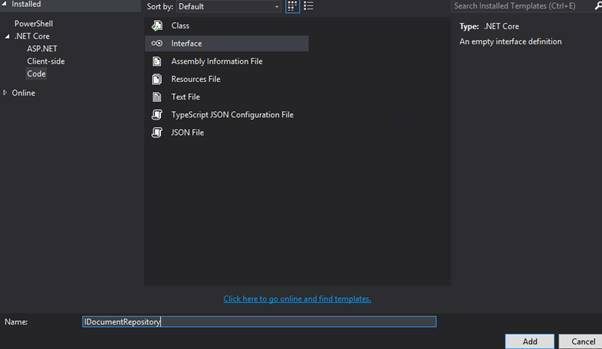 The WebAPI project template comes with JSON format enabled by default. Now in order to connect to MongoDB, we need to add package named MongoDB.Driver. Go to Nuget Package Manager and install the package. Now after creating model we need to define the database context. For this we will add a class named “DocumentContext”. This will use the Settings defined above. Using a repository interface, we will implement the functions needed to manage the Notes. Now let’s first create an Interface. Create a folder called Repositories. Use the appropriate namespace by pressing Ctrl + ‘.’ On the errors and do no t forget to make interface public. Now to provide all the CRUD interfaces, we create a controller and name it as DocumentController.